Human eyes have approximately 12 million rods and 7 million cones in them - that's a lot of things in a small place! 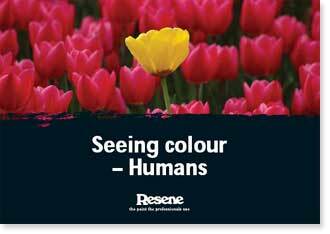 These help us to see everything around us, including sending colour information to our brain so that it can help us to see colour. 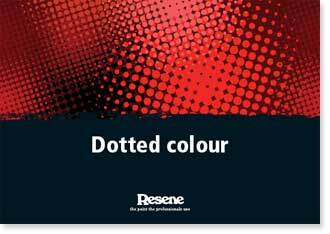 Colour can be bright or dull, warm or cold, natural or made artificially. 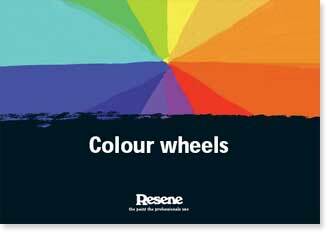 It can be blue, red, yellow, purple, orange, green and much more! Sometimes you may hear people call something a 'hue'. 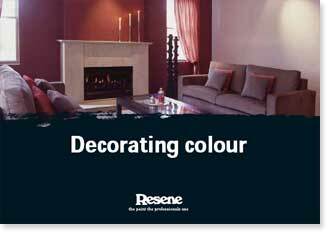 Hue is just another name for pure colour that does not have white or black in it. 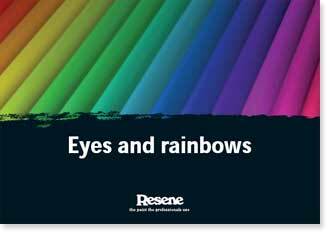 Tiny particles of colour called pigments are what gives plants, animals, humans and minerals their colouring. 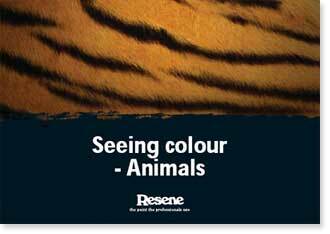 They are also used to colour paints and dyes made by humans. 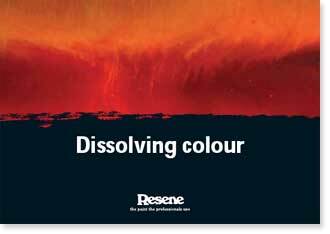 Pigments absorb colours but reflect their own colour. 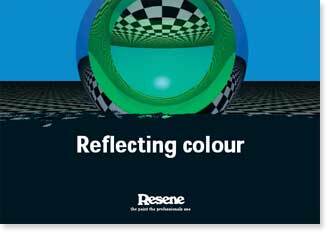 What this means is that a green pigment will absorb all colours except green, which it will reflect. 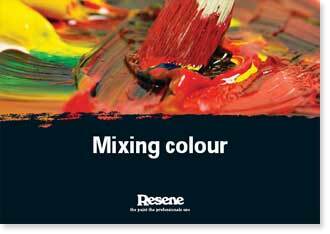 When you mix paints or pigments different colours are absorbed and reflected and this is how we can create lots of different colours. 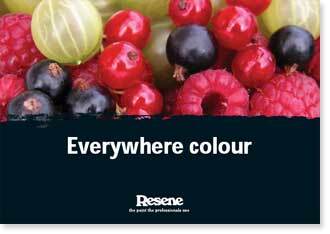 The Everywhere colour series is designed for children and will cover lots of things about colour and has projects you can try out for yourself to find out how things work. Colour is magical and lots of fun to experiment with... enjoy! 2. Notes style - includes one page of the information and space to write your own notes. 3. Two per page - two A5 pages per portrait page. 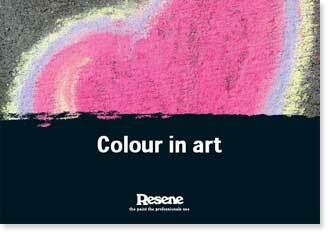 Teachers/schools - you are welcome to copy any or all of the Everywhere colour series resources and use them with your students to further their knowledge of colour. 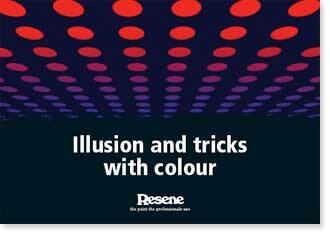 You will need Acrobat Reader to view the Everywhere colour series. 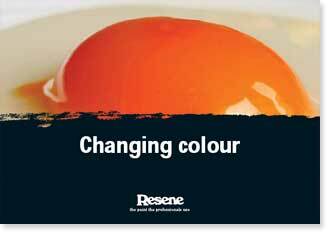 Some colours can seem almost invisible but will change when they are heated. Years ago prisoners used to write secret notes using their saliva or sweat and smuggle them out to friends and family. The notes would look like a blank piece of paper. When the other person received the notes they would heat them up and the words that had been written would change colour so they could be read... more. View as book, notes or two per page. 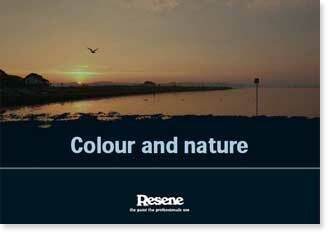 The colours we see outside change each day and throughout the day depending on the amount of light. On a sunny day everything looks brighter and more colourful. On a rainy day everything looks duller and greyer. At night everything looks grey or black depending on the moonlight and artificial lighting... more. You can use lots of different colours and mediums to create artwork. Sometimes you might use dry mediums, such as crayons and chalk. 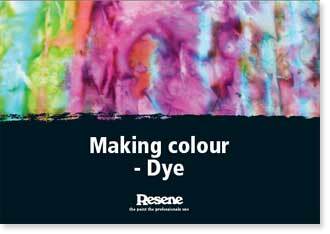 Sometimes you might use wet mediums, such as paints and dyes. Sometimes you might use both together! 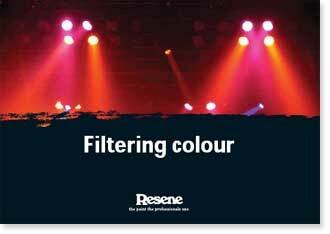 Each type of medium will affect the colour you see and also how you create the picture... more. 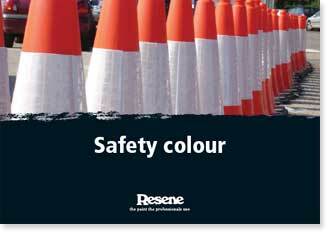 The primary colours for paint are yellow, red and blue. 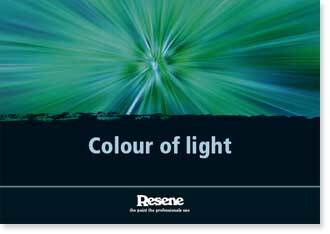 When you are working with things that create light, such as torches, the three primary colours are red, green and blue. Yellow is not a primary colour of light... more.